Welcome to “How To Tell A Great Story”, a two-hour Master Class designed to teach you how to write your own story or memoir that you can share with friends, family or even have published on a website, or in a local or national publication. This creative story telling course contains 12 video modules that will guide you in your creative writing journey. 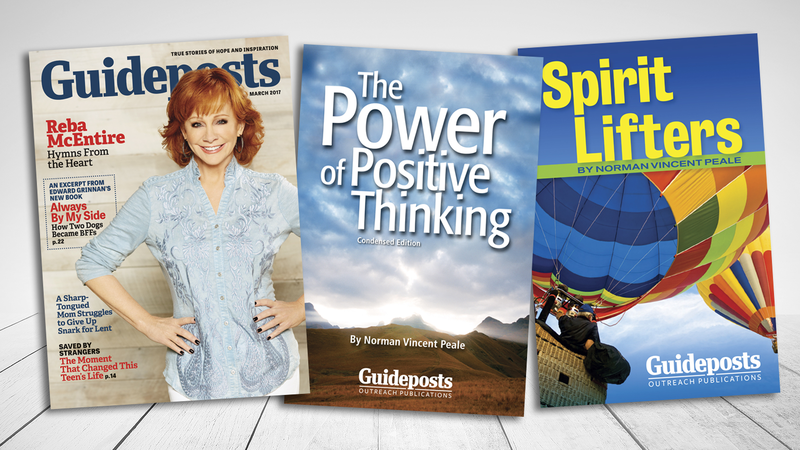 Master story tellers from Guideposts will teach you how to make your story compelling and entertaining, following a formula that has worked at Guideposts for over 70 years. You take the course at your own pace and you can repeat the modules as many times as you would like. After each module, you may participate in a quiz that will test your knowledge of the coursework. Best of all the course comes with a full 30-day money-back guarantee. This course was concise, understandable and easy to listen to. Having the quiz follow each chapter helped cement what I had learned. Of great importance to me is it's user-friendly. You've made me excited to get my stories written!! -Shari R.
What a bargain this class is! The information is clear and helpful for anyone who wants to relate stories in a way that engage and impact the reader. Skilled presenters and essential information! Thanks, Guideposts. -Laurel T.
GREAT course on how to tell a story, no matter what genre or fiction or non-fiction. The printed material plus the videos solidify the information. The best $24.99 investment you could make! 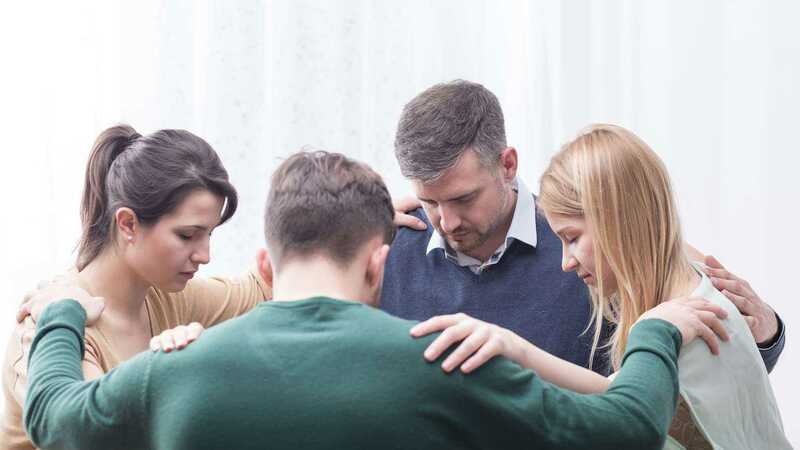 -Dianne M.
Edward Grinnan is Editor-in-Chief of Guideposts magazine and Vice President and Editorial Director of Guideposts publications, which include the magazines All Creatures, Mysterious Ways, Angels on Earth, and PLUS. He is a graduate of the University of Michigan and has an MFA in playwriting from the Yale School of Drama. He is the author of the books The Promise of Hope: How True Stories of Hope and Inspiration Saved My Life, and Always By My Side: Life Lessons from Millie and All the Dogs I’ve Loved. Rick Hamlin is executive editor of Guideposts magazine. He has published three novels and has written several books on prayer, most recently Ten Prayers You Can’t Live Without and Pray for Me. He and his wife, Carol, live in New York City and are the parents of two grown boys. Amy Wong is executive editor of the magazines Guideposts and All Creatures. She wishes she could write as fast as she talks. 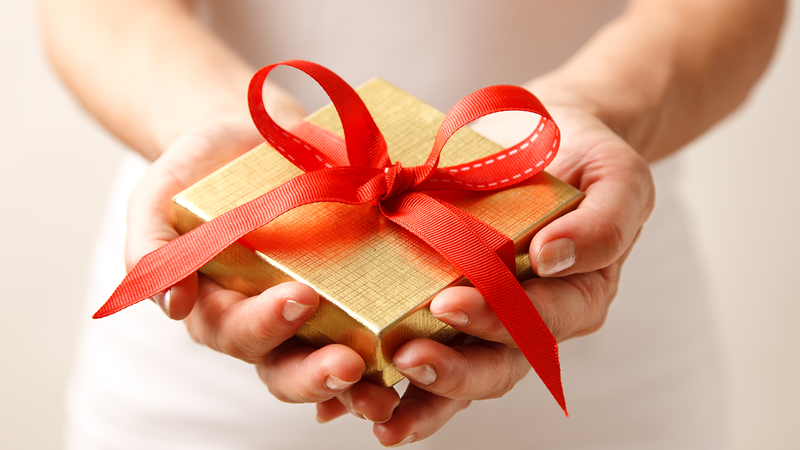 *Money-back guarantee: Guideposts will refund 100% of the price paid within 30 days of the purchase date. *There is no guarantee that Guideposts will publish your stories upon completion of the course.